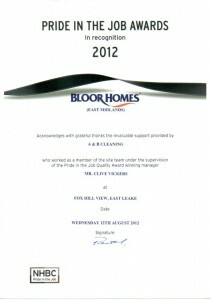 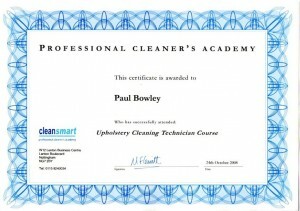 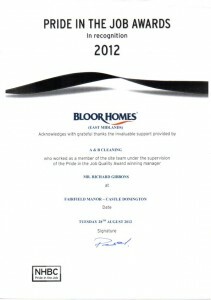 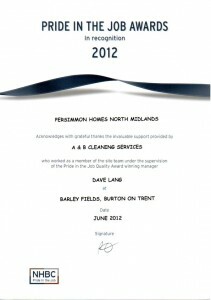 I use A & B Cleaners regularly in all the houses and flats I manage, before new tenant move in. 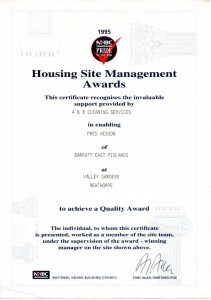 They are reliable, professional and above all, give an excellent service and value for money. 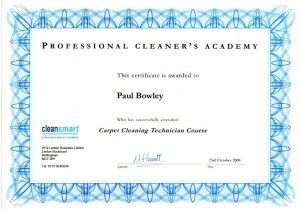 I would recommend A & B highly. 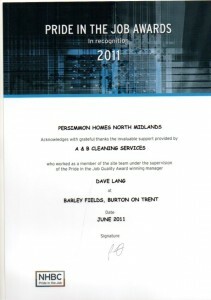 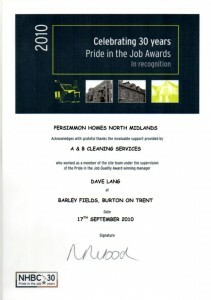 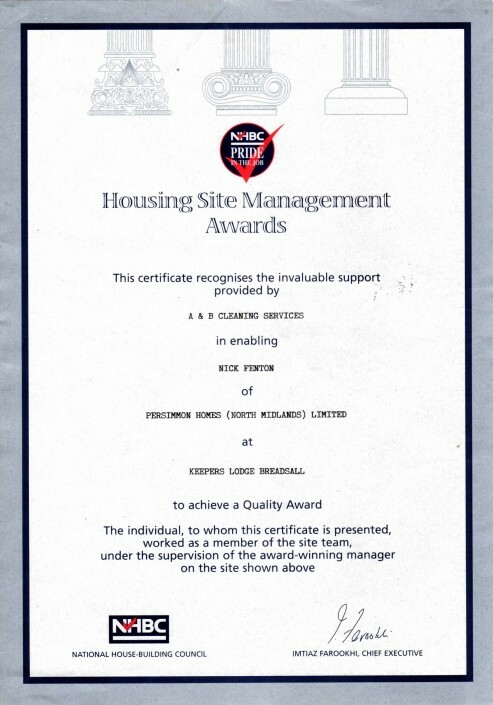 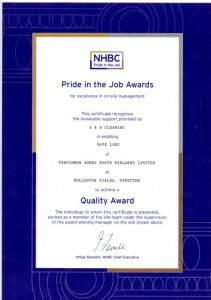 A and B Cleaning, we are pleased to announce our division has recently been afforded 3 NHBC ‘PRIDE IN THE JOB’ awards for our developments at East Leake, Hinckley and Castle Donnington, alongside, LABC awards we have achieved at Burton and Aylestone Road. 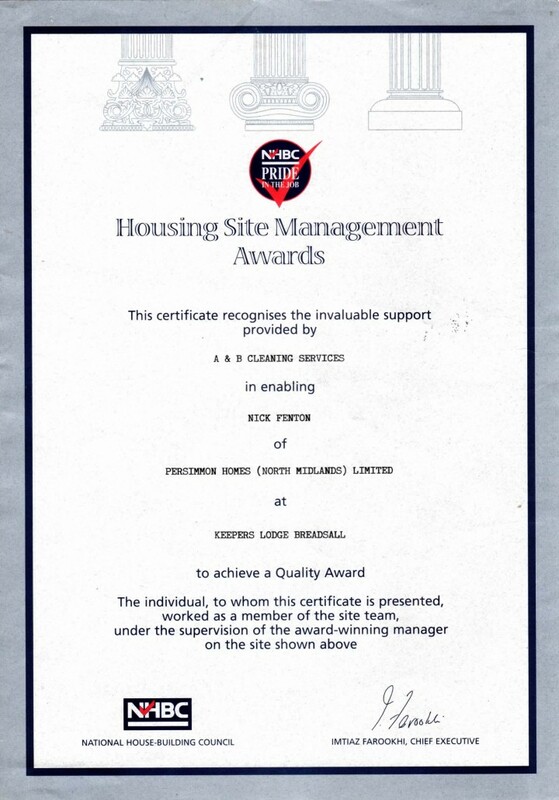 Whilst the aforementioned is a tremendous accolade for our divisions dedication and commitment to presentation and build quality, this could not have been achieved without the commitment, support and contribution from you and your team in achieving these awards.